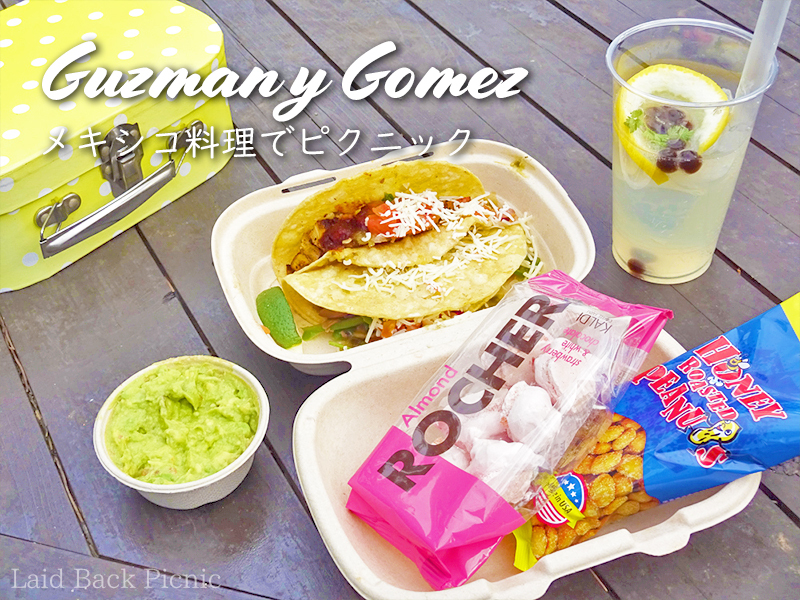 Introduction of the taco shop which I ate when I had a picnic in Kasai Rinkai Park. The shop is located in the shopping mall "IKSPIARI" in front of Maihama Station. Maihama Station is the next to Kasai Rinkai Park Station. 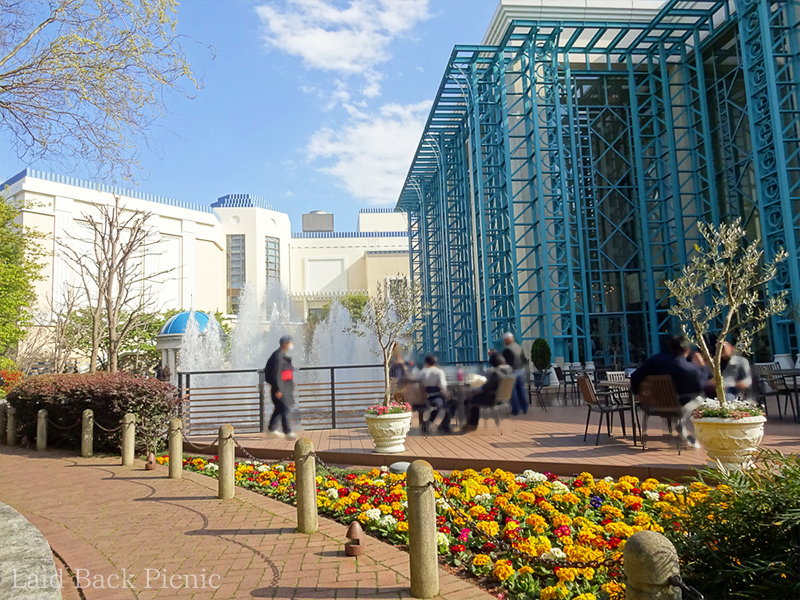 IKSPIARI also has a picnic area. I enjoyed Spicy Chicken Tacos and Veggie & Wakamore Tacos. 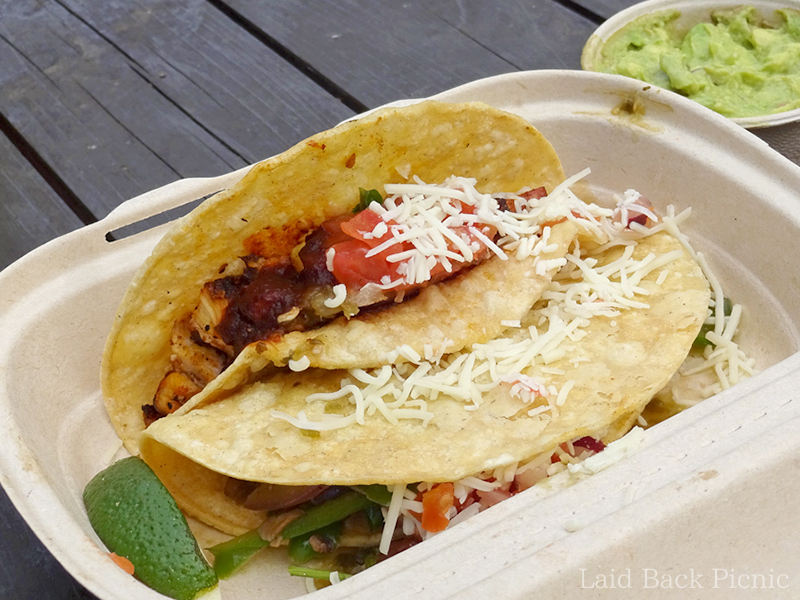 Spicy Chicken Tacos is hot! This is my point. Veggie & Wakamore Tacos are happy with lots of vegetables.